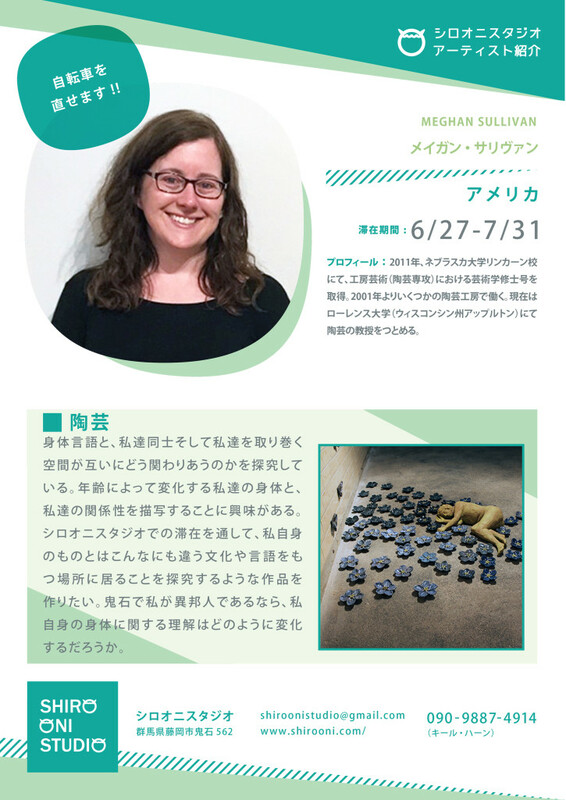 Meghan Sullivan received her Masters of Fine Art in Studio Arts with a concentration in ceramics from the University of Nebraska-Lincoln in 2011. She has worked in various clay studios since 2001. Currently, she is the ceramics professor at Lawrence University in Appleton, Wisconsin in the United States.